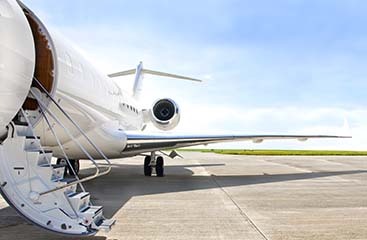 All Stars Transportation offers elite airport transportation services. They will accommodate customers with sedans, vans, mini-buses and buses. 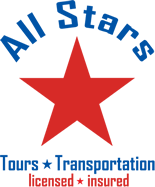 All Stars Transportation will provide you with a more convenient transfer to your hotel, cruise ship, or other destination. They can pick up and drop off from any businesses, private homes, hotel or resort. 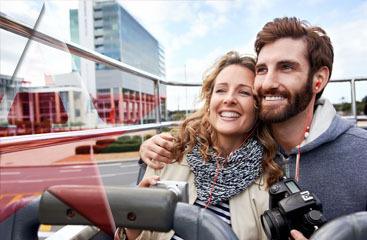 Visit www.ftlauderdale-airportshuttle.com to view their special promotional rates today!